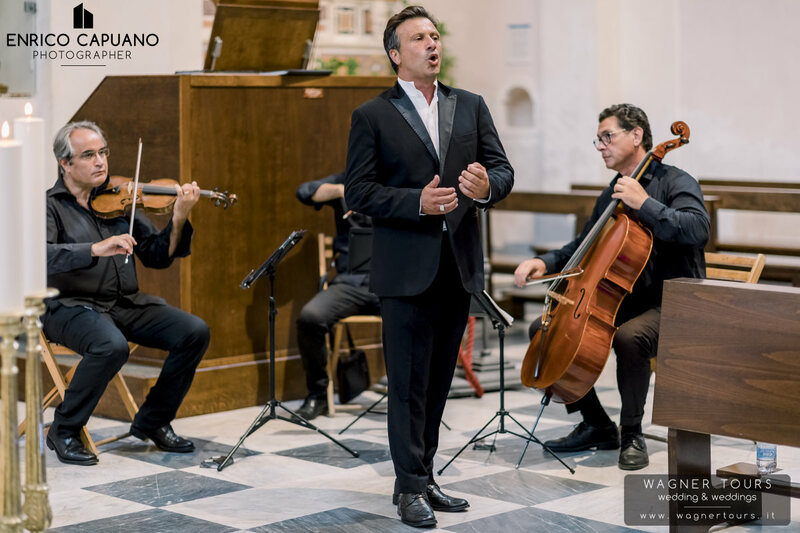 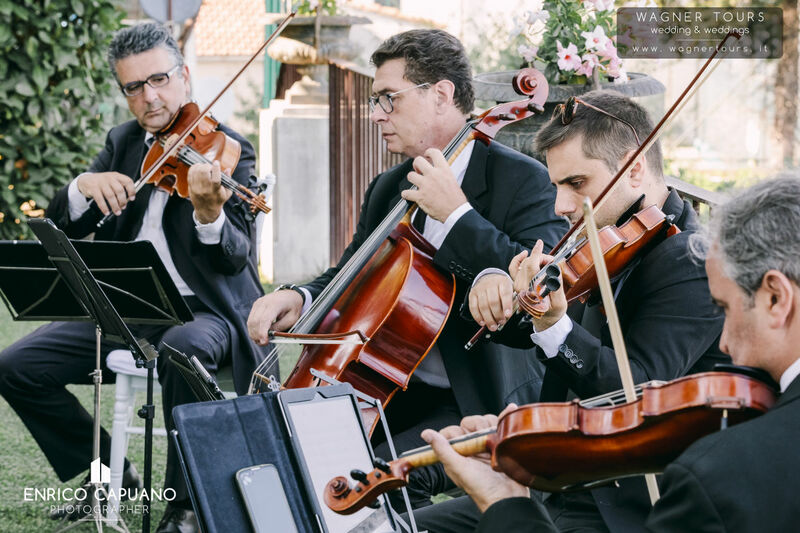 Welcome to Ravello International Wedding music !!! 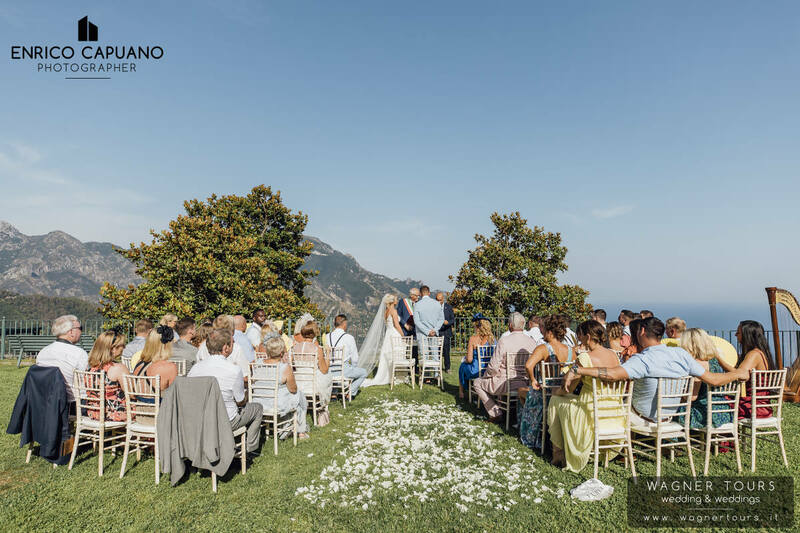 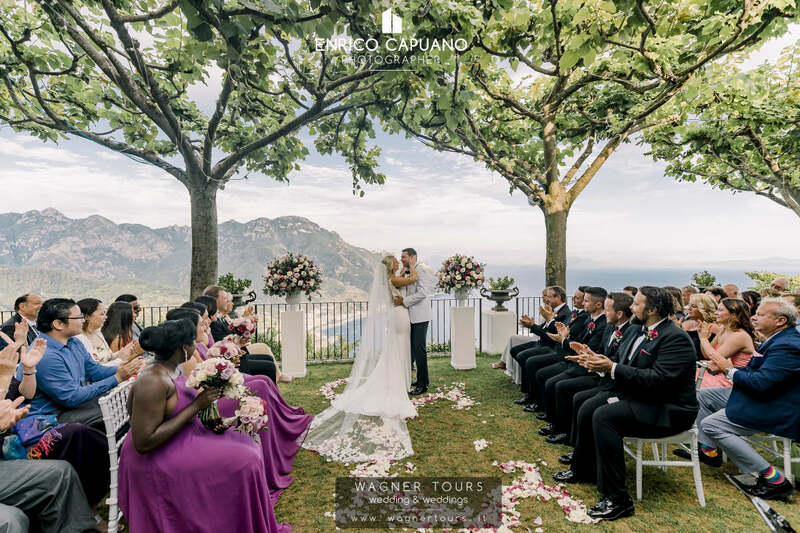 Ravello is one of the most requested locations for elegant and refined destination weddings on the Amalfi Coast. 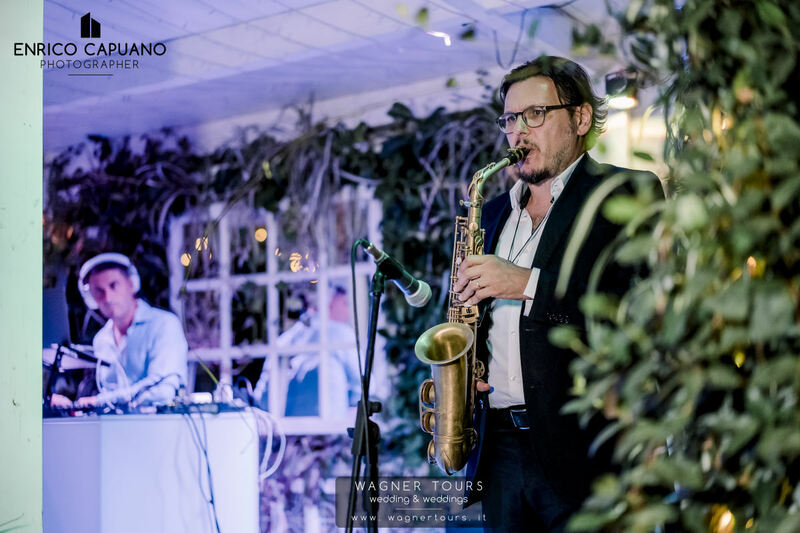 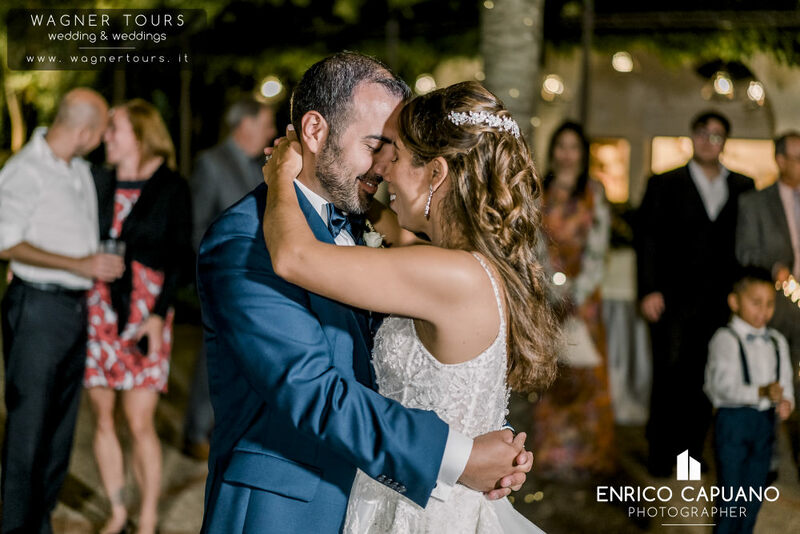 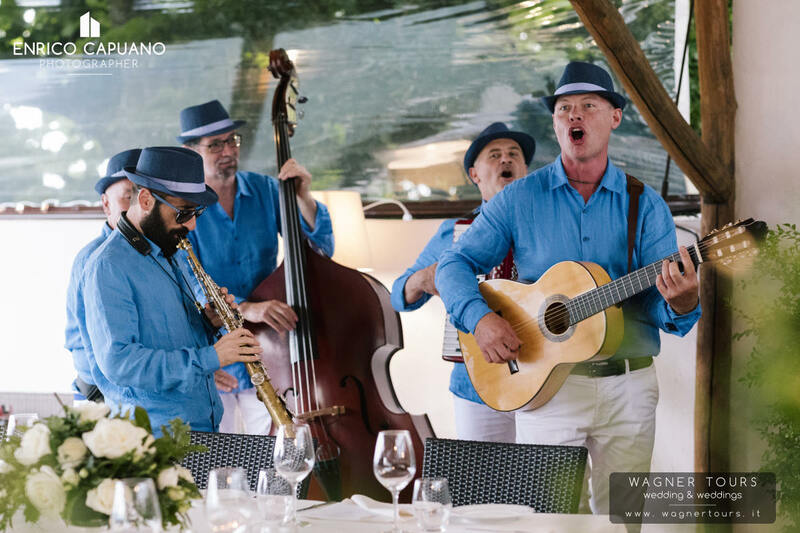 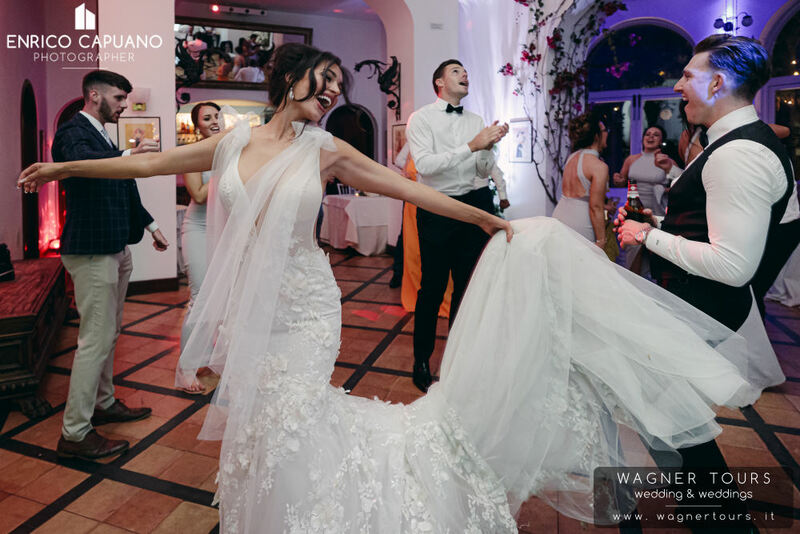 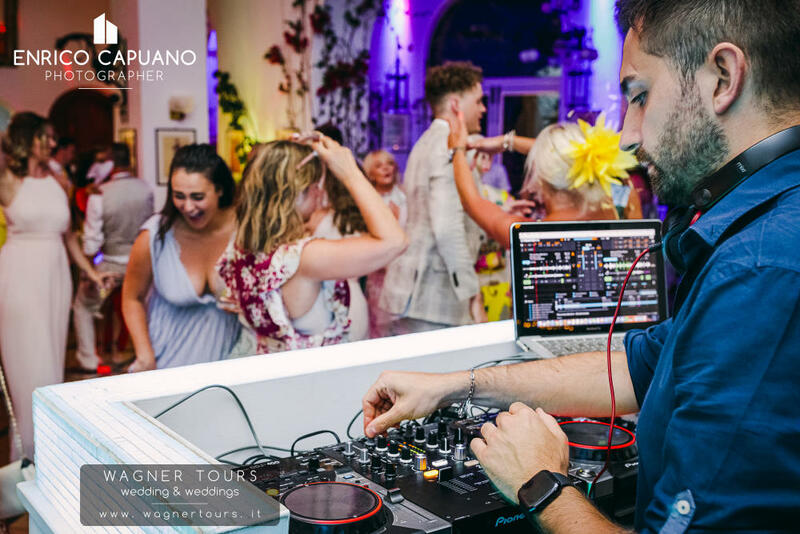 We strongly recommend couples considering a large wedding to start the whole organization a year in advance, in order to find availability and where you can find a place where to dance and party until late then Ravello we have the solution for you.